ASUU Unilag branch decided to join the indefinite strike today being 7 November 2018. 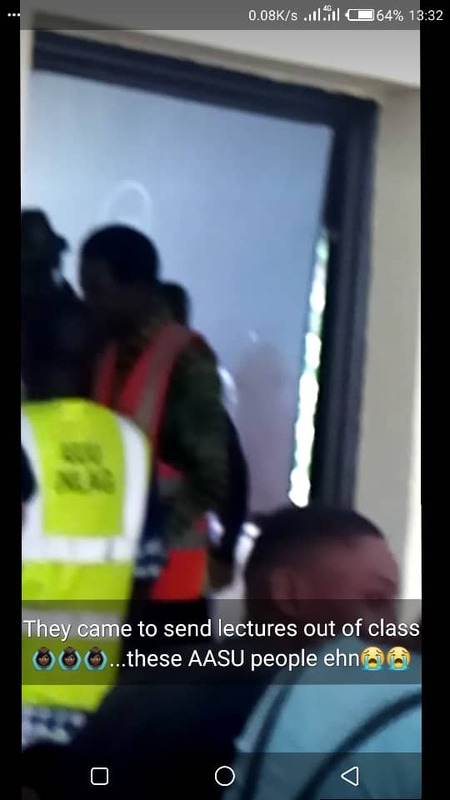 Some foundation students were sent out of class by angry members of ASUU. However, The school of foundation claim to be negotiating with ASUU so as not to disrupt the first in course examination which is to start Nov 19. 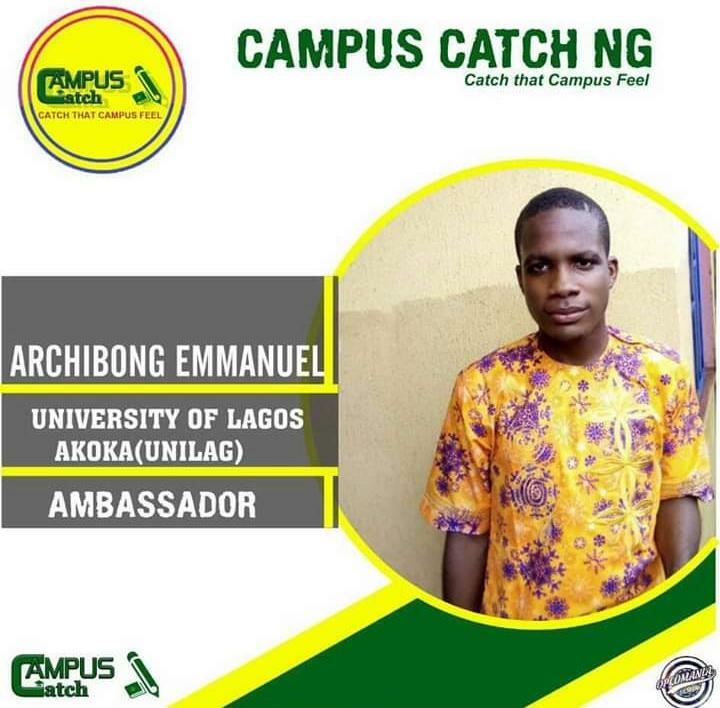 We there by advise all foundation students not to relent in their readings. 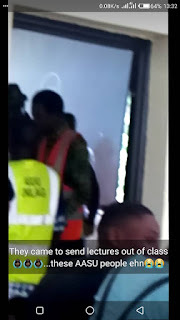 Interview with Gloria, she narrated "They just came in at about 12:58pm and sent students home.I heard lecturers in other classes were running out of class.They were like assu in on strike. Most people(insiders not students) were saying they aren't meant to disturb us considering how much we paid". Another witness analyzed that "I was @ Faculty of Management Science in the afternoon when some men passed with bells nd siren🤣🤣🤣it was madly funny. They went straight into diploma class (FMS ) and sent everybody out and told them not to come back until the strike is called off"